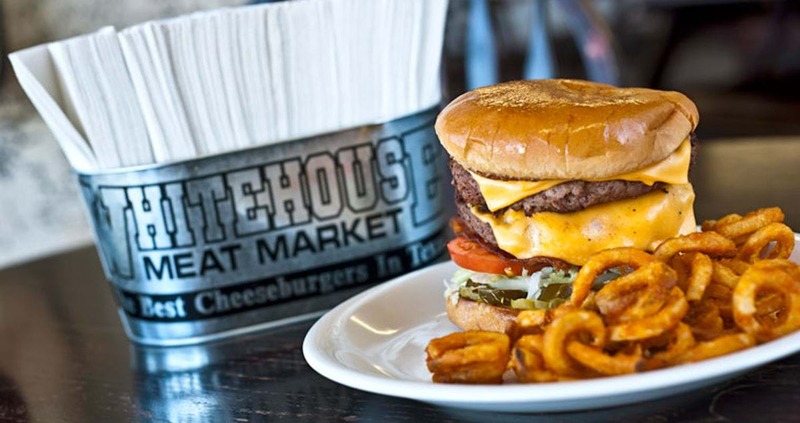 The famous cheeseburgers have put Whitehouse on the map, but the meat market offers much more in quality products. 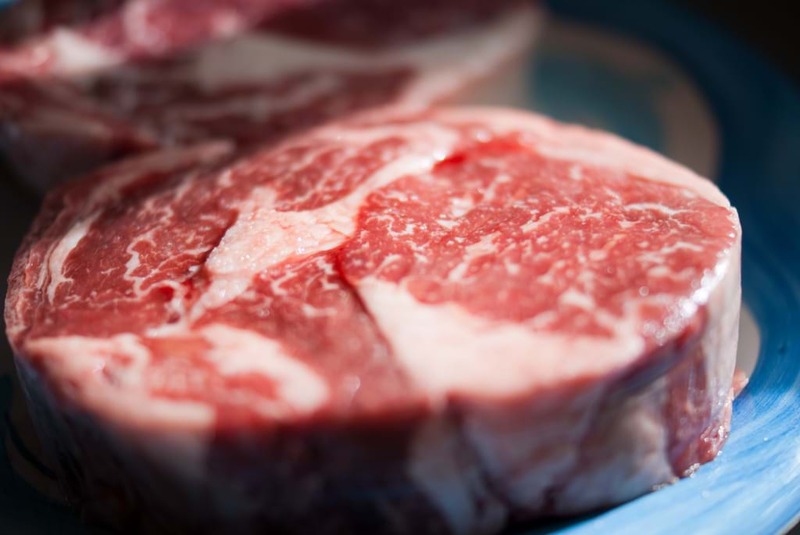 Whitehouse offers a full service meat counter and a full time butcher for custom cuts of steaks and other meats. We have been here for years. We will be here for years to come.